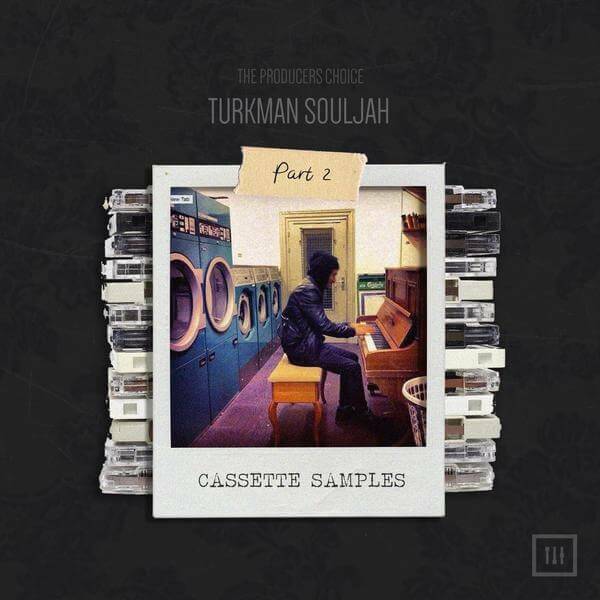 Danish producer Turkman Souljah is back. Cassette Samples Vol. 2 has more fire than ever before. Handmade by Turkman Souljah, direct from his studio to yours. 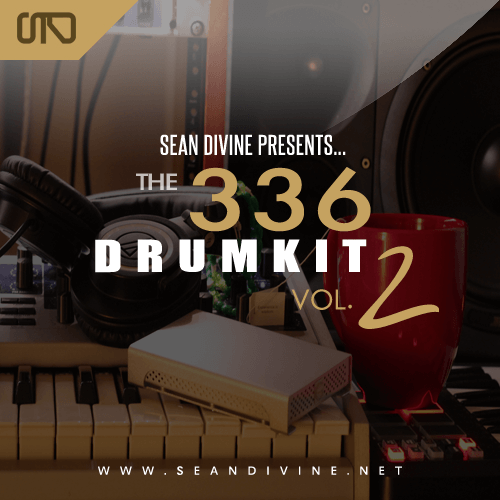 843+ Custom One Shot Samples and Loops (all 100% royalty free), total size 575MB, MIDI Files for all loops included. 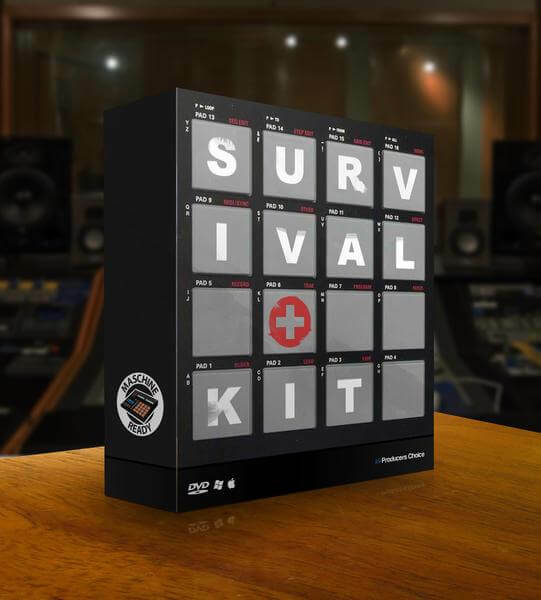 From modern hip hop, trap, pop, RnB – this pack is useful in bringing you a creative, modern vibe to your productions. 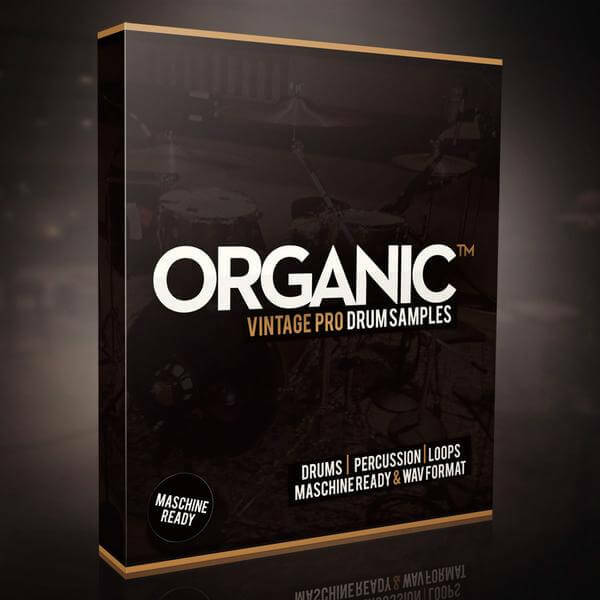 “Organic“ is a Hip Hop drum library by The Producers Choice. 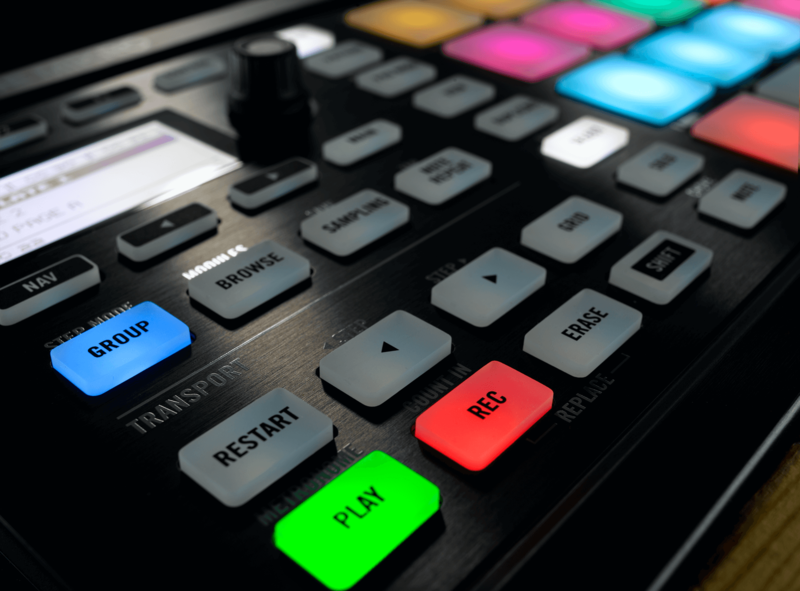 Analog processing ($60,000 of gear was used) for character, warmth, and depth and pro-studio character Breakthrough recording and processing techniques used to capture the “perfect” drum sound – helping prevent muddy low-frequency and harsh high-frequency build-up. 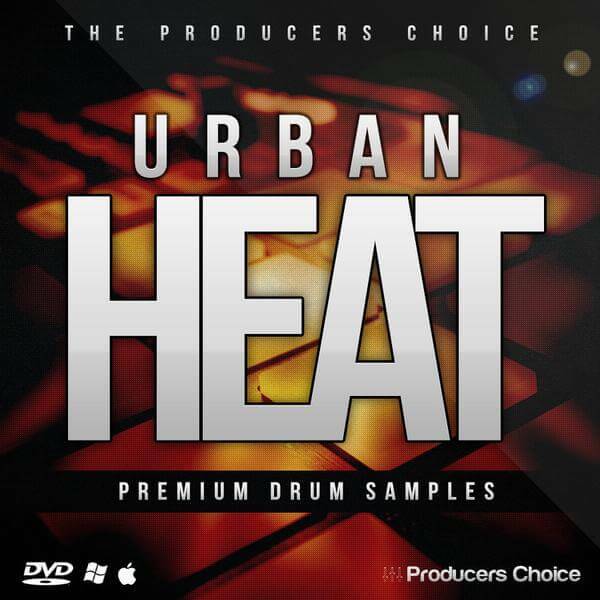 Each sample precision hand-edited for perfect attacks and smooth decays…. 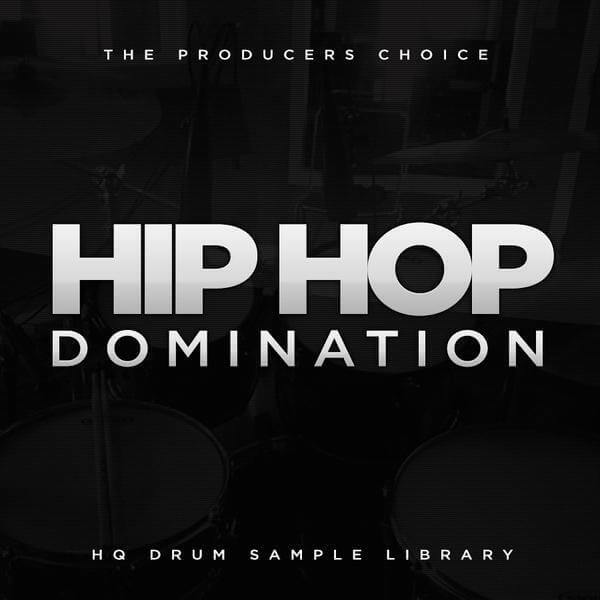 The Producers Choice is best known for their Hip Hop & Electronic Sounds Libraries while The Loop Loft have some of the best acoustic drum loops and kits.